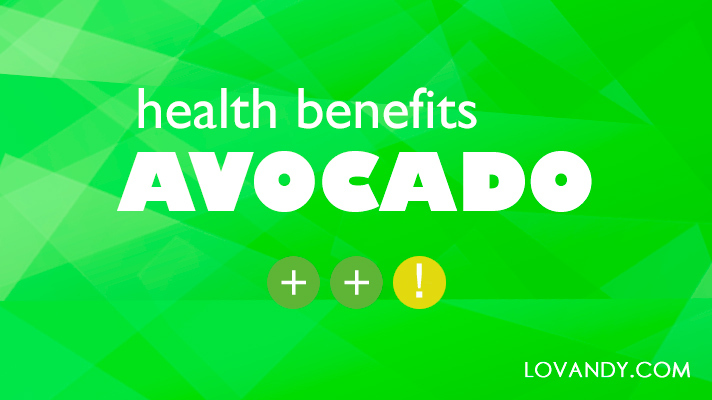 Avocado is used in many diets and regular dishes as a nice nutritious component. Its unique vitamin and mineral content makes this fruit indispensable for everyone. Let us learn why!